Born near Detroit, USA, Vicki has been a Euro-convert for almost twenty years. Her musical experience began with a fascination for the piano at age six which led to many years of lessons, competitions, accompaniment and a profound appreciation that is still very much alive today. Since deciding to concentrate on her solo career, Vicki’s musical personality has evolved by leaps and bounds. Her first solo album, "Twinkle," was released in 2004 to rave reviews on both sides of the Atlantic. Her sophomore album "Am I Am" from 2011, takes her music one step further, with more personal lyrics and arrangements that reflect all her musical influences throughout the years, from blues to African and bossa nova. In 2017 has released his last entry, "Take Two" on the Spanish label Blue Moon Records, is an hommage to her film music favorites. 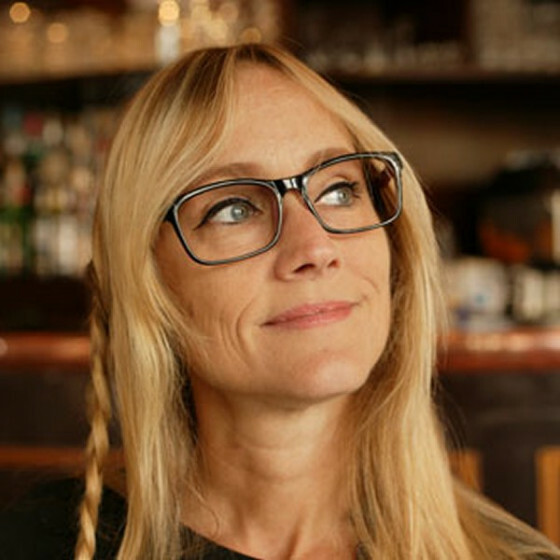 Vicki's live performances are ebullient and virtuosic, and her rapport with the audience is playful yet genuine. 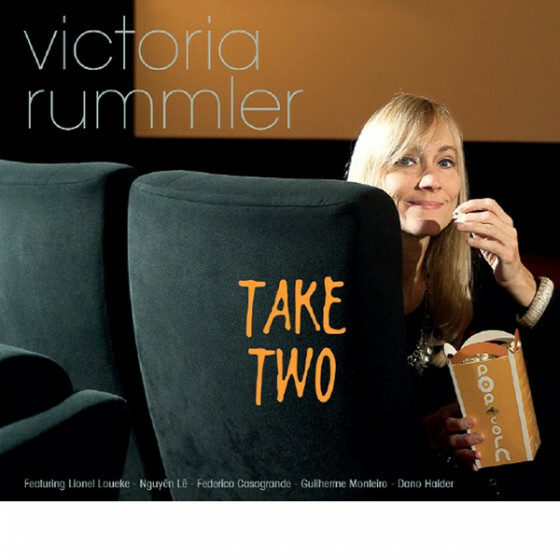 Perhaps as a result of this strong connection with her listeners, Victoria Rummler's master classes and "creative singing" workshops are also highly in demand.